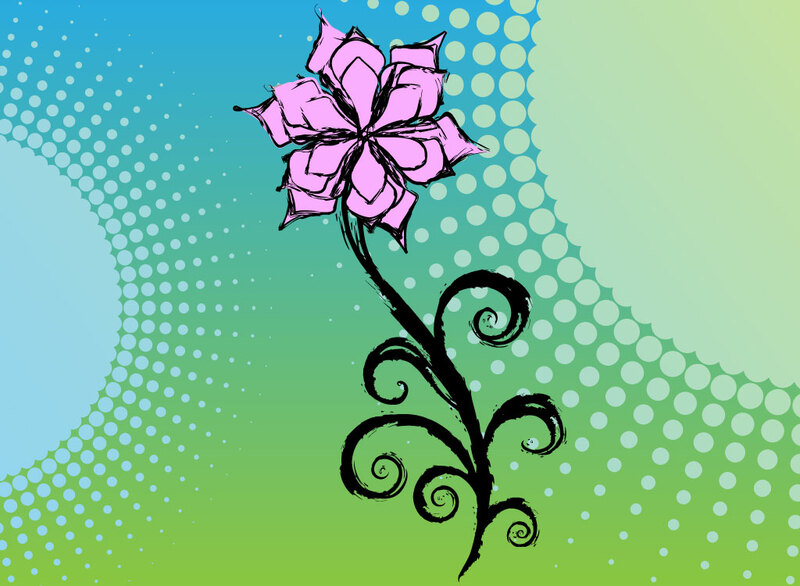 Download this nice hand drawn flower for your design needs. Sometimes all you need for your design is a simple element to add a personal feel. Tags: Bloom, Drawing, Floral, Flower, Nature, Petals, Plant.